Heather Nova brings her internationally acclaimed show to Bermuda for one night only! Don’t miss this rare opportunity to catch Heather performing live in Bermuda with her 3-piece band. Fans from Europe and N America travel hundreds of miles to see her captivating live performances. 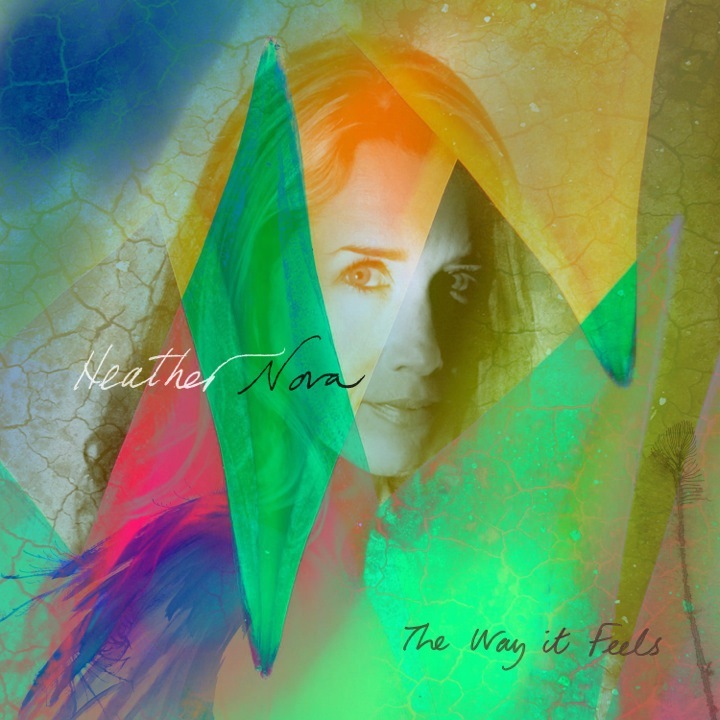 Drawing on material from her 9 albums, including her most recent “The Way it Feels”, Heather and her musicians take you on a musical journey that’s been described as “mesmerizing”, “brilliant” and even “spiritual”. Exclusive pop-up wine bar by TwoRock Wines from 6:30pm, with part proceeds going to the Chewstick Foundation. "Lavishly gifted…..An amazing amalgam of Joni Mitchell against a sonic background of the Velvet Underground"
"She is one of the rare female rock artists who's sustained a credible musical career over two decades and she's proved that age is no limit to creativity"
"One of pop's most enduring enigmas"
"Her poetic phrases, vivid images and moving melodies transport you to another world in another era"